Donate now to increase awareness and research into chromosome disorders. Physicians, genetic counselors, therapists and other healthcare professionals, register now to help us learn more about rare chromosome disorders: the associated symptoms, new research and evolving treatments. Request notifications of new studies and important publications on our website. Professional contact information will appear on the CDO website unless privacy opt out requested. 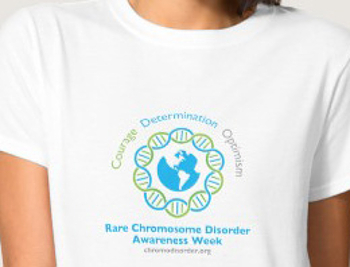 Help us in our efforts to raise awareness of rare chromosome disorders by visiting our online store. 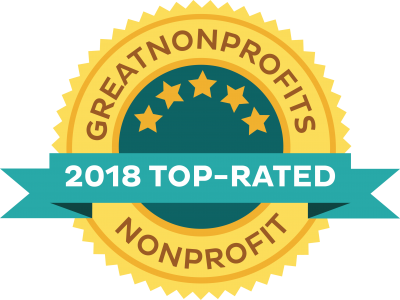 You are donating to : Chromosome Disorder Outreach, Inc, a 501(c)(3) non-profit organization.